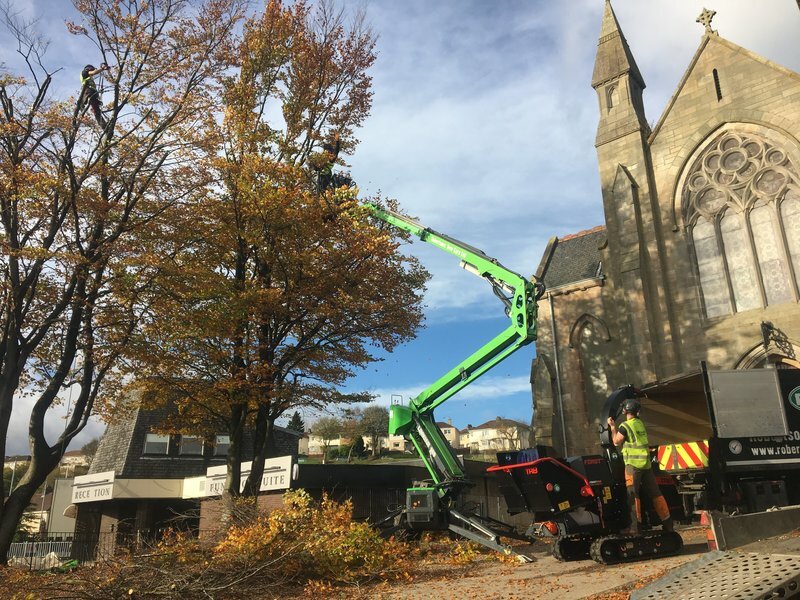 At Robertsons Tree Care Ltd we take great pride in offering our customers expert tree services. 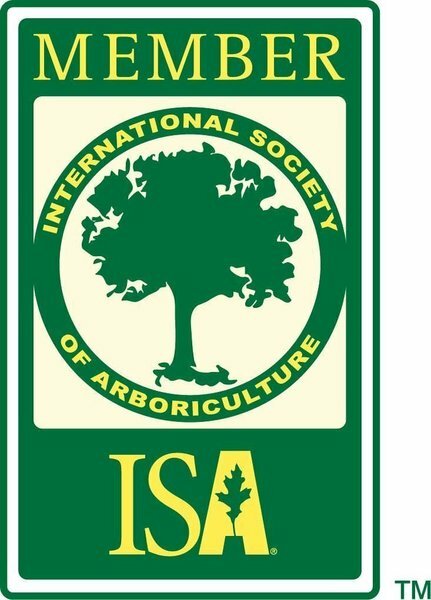 Our Goal is to get your job done with the use of safe, efficient, and affordable tree care. 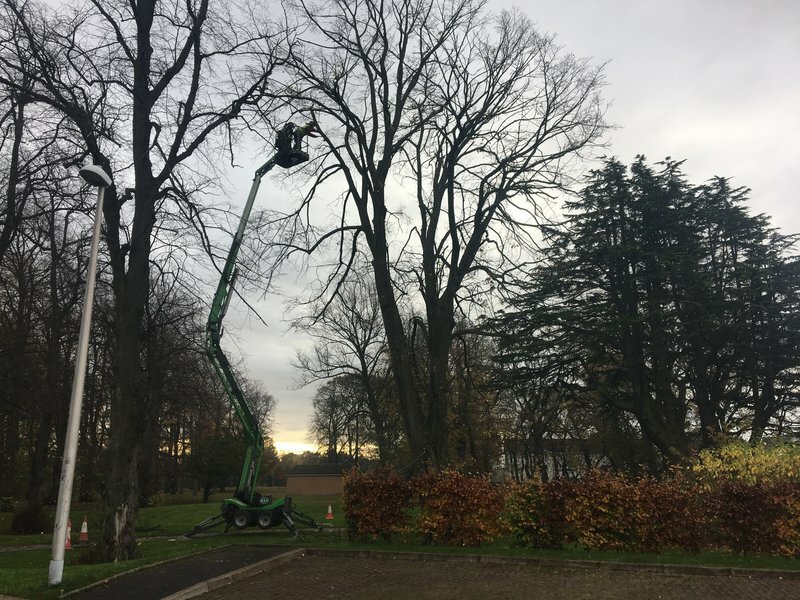 Our team has many years experience providing high quality tree care and service. We promise to put you, the customer, first. We comply with all industry legislation including LOLER 1998, PUWER 1998 and HSWA 1974 and are covered by 5 million pounds of public liability insurance. We operate in Central Scotland and cover Edinburgh, Glasgow, Falkirk, Perth, Stirling and Dundee. 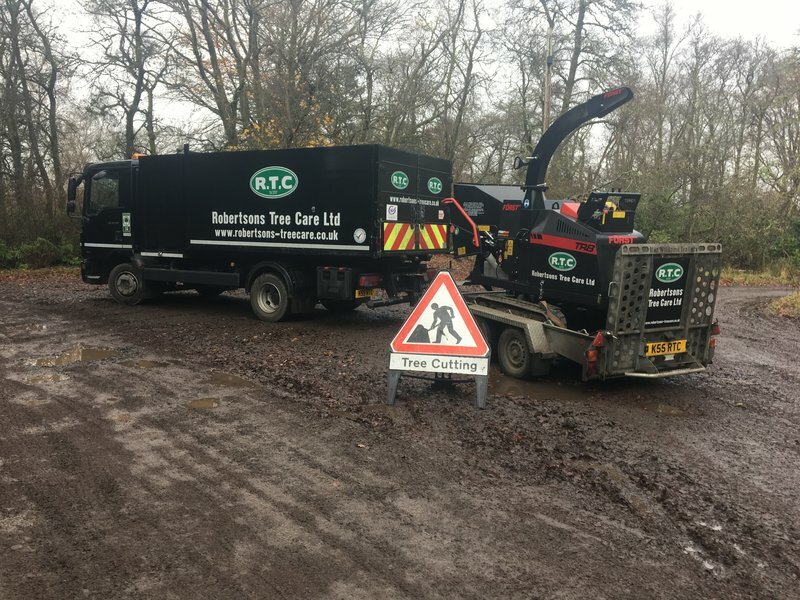 Alan and his team spent two days at our new home undertaking a large hedge removal and vegetation clearance. Every member of the team were polite, clearly knowledgeable about their job and had a strong health and safety focus. RTC have all the equipment needed to do the job and provided excellent advice. Will definitely use again; highly recommended. 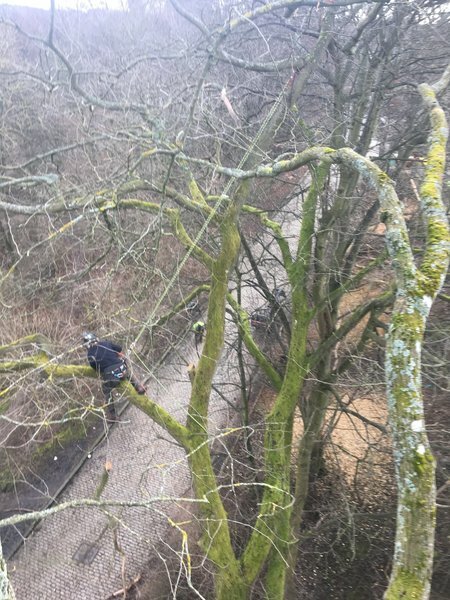 Before tree work commencing, a detailed risk assessment was carried out. The team arrived promptly, and as agreed plan. The work was carried out very well and the site was left in a very tidy state. The work completed on time and to our entire satisfaction, and in line with the quote. very pleased with the work Alan's team carried out, was not an easy site to get the cuttings out from, Alan's team did the work with no complaining. Good job, efficiently completed. Punctual and tidy. 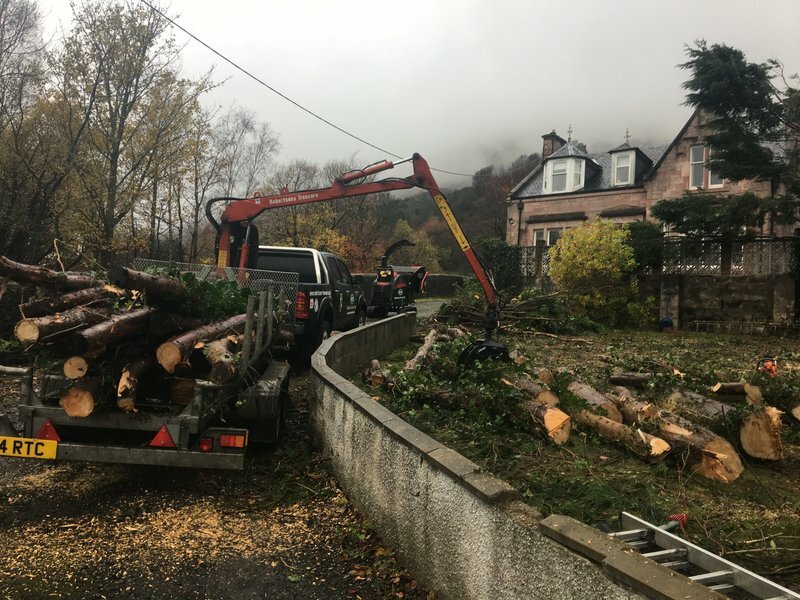 The initial visit from Robertson's Tree Care was informative and gave us the necessary info to decide the extent of work required. Work was carried out promptly with a clear schedule communicated up front. Work was of a high standard and was the level of communication throughout. I had these guys deal with several trees on my property, including a wall of unwieldy conifers. They were polite, hard working & (most importantly) did a great job. We are very happy with the results. Shame the buggers keep growing... Would certainly use again. We had a leylandii and a laurel to be trimmed, also a birch that had gotten too big for the front garden that needed reducing in size. We are delighted with the results, and no mess. Would definitely recommend Alan and his team and will use them again. Alan and his team came to fell and remove the stumps for several trees in our garden. Throughout the job they were speedy, professional and friendly. 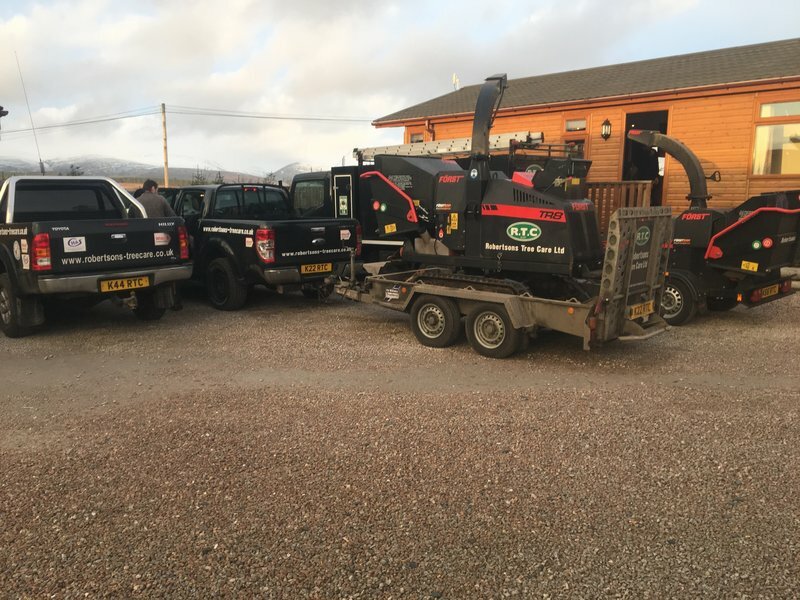 The work they did was excellent and very efficient, the team knew exactly what they were doing, and they tidied up as they went along leaving everything looking great. The team took great care to check we were happy with everything before they left. Most importantly we felt from our first meeting with Alan that we could trust him to do a good job for a reasonable price. Alan even revised the final price down a bit to reflect the fact that the job went quicker than expected - needless to say honest contractors like this don't grow on trees :-) I would wholeheartedly recommend RTC to anyone looking to get tree work done, it was really a pleasure to work with this company. From the minute I contacted Robertson Tree Care I knew I had done the right thing. Alan was very informative about the work I needed doing, reducing the height and girth of a leylandii hedge. His Team arrived promptly were polite and professional. The work was carried out speedily and efficiently. 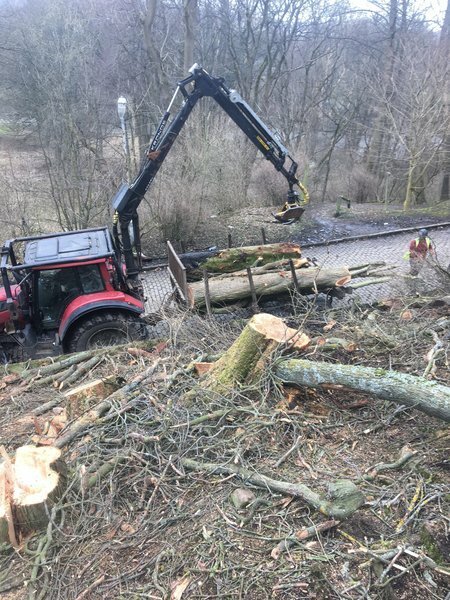 The whole area was cleared of all debris which was an important element of the job. The price was excellent and covered all aspects of the job. I have no hesitation in recommending this company from start to finish. We needed the crowns reduced on three large trees in our garden. From first phone call for a quote to the email requesting payment, Alan and his team were professional, courteous, punctual and tidied up as they went along. The work was done to a very high standard and even my neighbour commented on "what good workers the boys were". I will be using RTC again and would recommend them highly to others.